Presidents’ Day weekend has arrived! If you are visiting New York for the weekend you are in for a treat as it is Presidents’ day weekend. This public holiday is celebrated every year on the third Monday of February. This holiday was originally dedicated to the first President of the United States, George Washington, but now this day is an occasion to honor all persons who have served as President. There are a number of events and activities happening in New York over the course of the weekend. We have created a list of the best kid friendly activities for this long weekend. The New York Historical Society are holding a number of President themed events over the long weekend. There will be a Presidential Scavenger Hunt daily, kids of all ages can search for images and objects relating to presidential history inside the museum. Children will also be able to show off their creative flair by making portraits of Presidents allowing them to flex their arts and crafts skills. For more details click here. 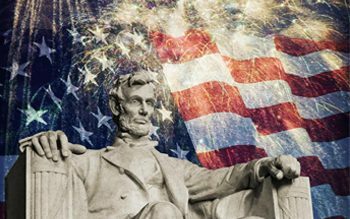 This quiz is a fun and challenging quiz on U.S history with a focus on past, present, and future U.S. presidents. Kids ages 6 and up and their parents take part in “figureoutable” trivia questions and video and audio puzzles (everyone gets to play), culminating in the stupendous Buzzertastic Finale. There are fantastic prizes from the New York Historical Society. This event is hosted by Andy Peeke and is a fun activity for all the family. For more details click here. A little known fact is that teddy bears got their names from Teddy Roosevelt. 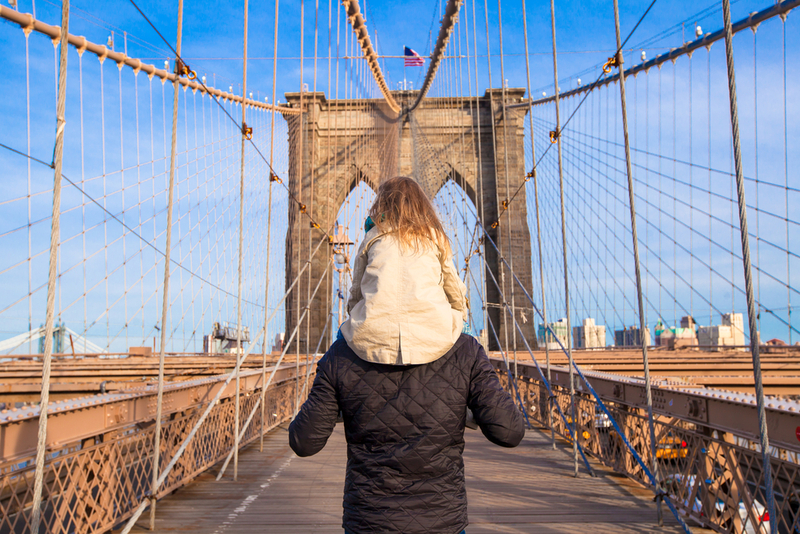 Celebrate Presidents’ Day at the Museum of the City of New York, where you can learn about President Roosevelt’s time as the Police Commissioner of New York, discover his friendship with Jacob Riis and make your very own teddy bear. This event is educational and fun and kids will love it. Suitable for ages 6-12, it runs from 11am – 5pm with entry free with museum admission. After your activity packed day, you can relax in your oasis of calm in the Fitzpatrick Manhattan or Fitzpatrick Grand Central Hotel. 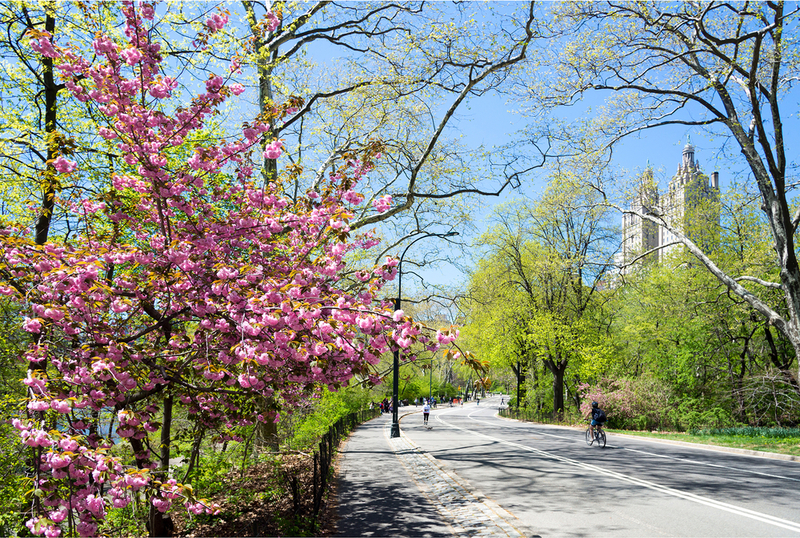 Book and stay before March the 5th and receive 20% off for Fitzpatrick Manhattan Hotel.